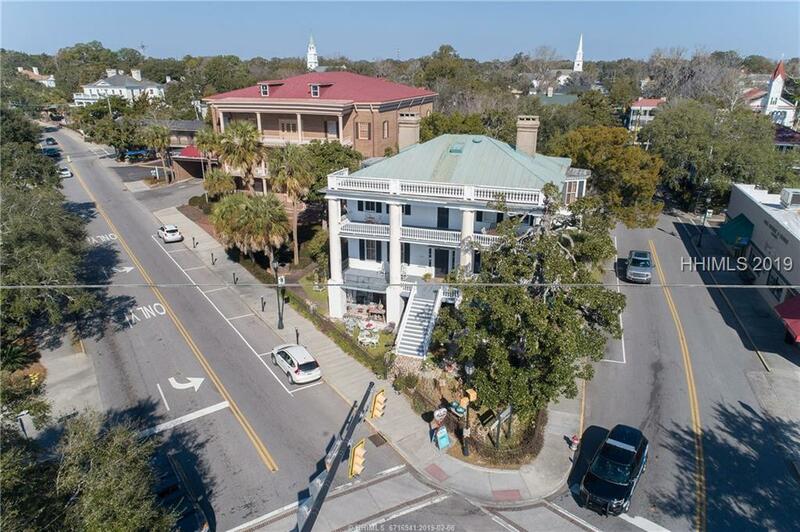 The historic George Parsons Elliott mansion has the best location in all of Beaufort. 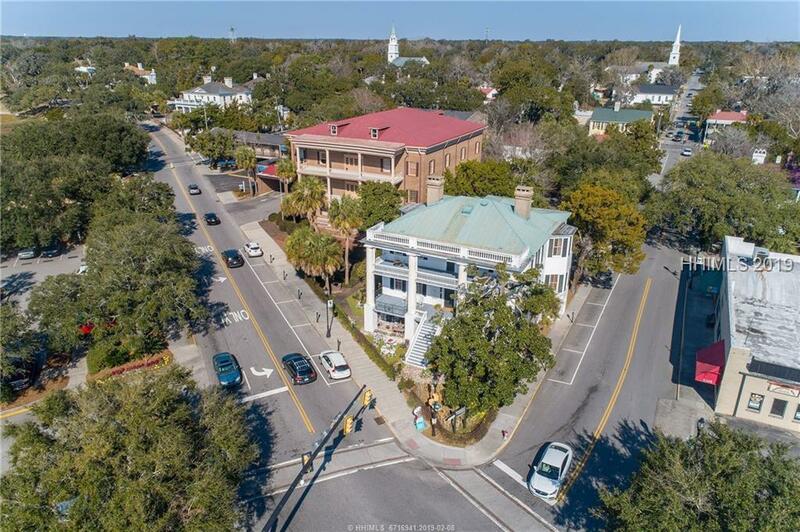 Situated on the premier corner of Bay and Charles Streets across from the City Marina. 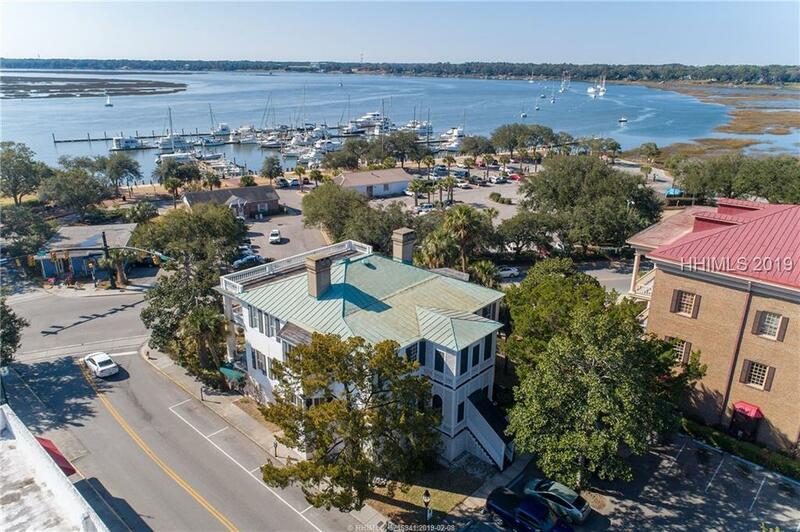 The mansion boasts views of the Intracoastal Waterway and is steps from Beaufort's best shops, restaurants, and water front park. 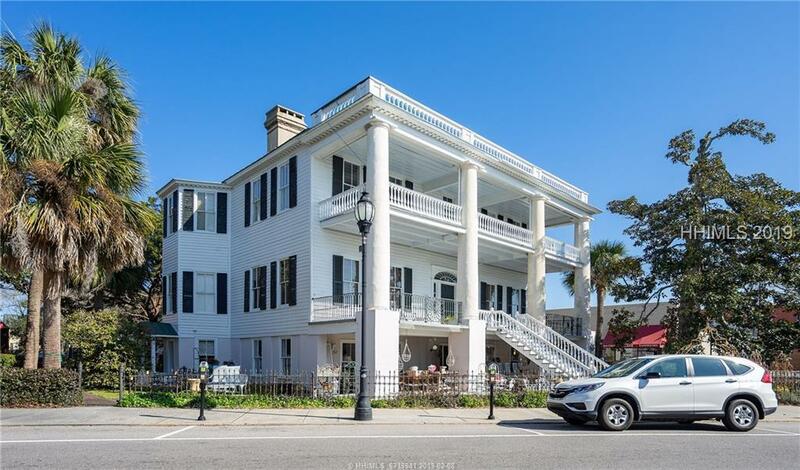 The Elliott house is currently being used for office space and retail, but has potential for live-work, bed and breakfast, or private residence. George Elliott built this house in 1840. Dr. W.A. Jenkins then purchased the home before the Civil War.